OPEN HOUSE FRI 4/19 1-4pm. 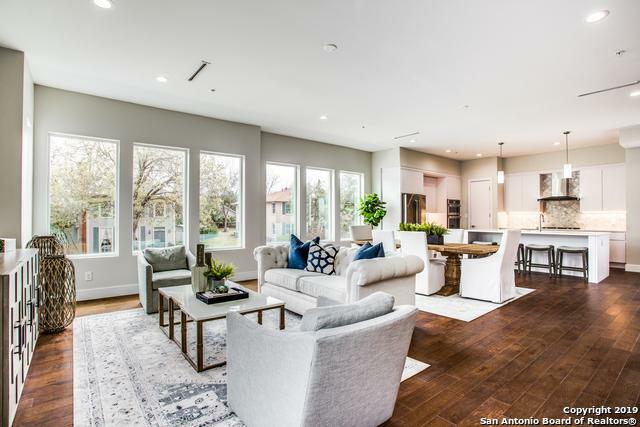 3 Luxury townhomes in Alamo Heights ISD with soaring ceilings, natural light, private elevators, custom walk-in closets, private turf yards, and 2 car garages. 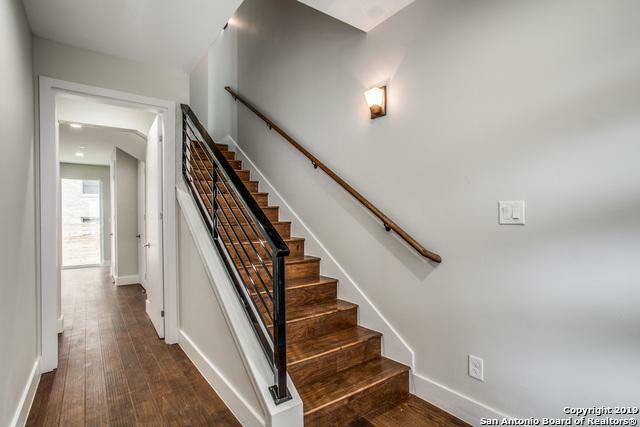 These sleek homes have been designed with extreme attention to detail & the finish outs are transitional and stunning. 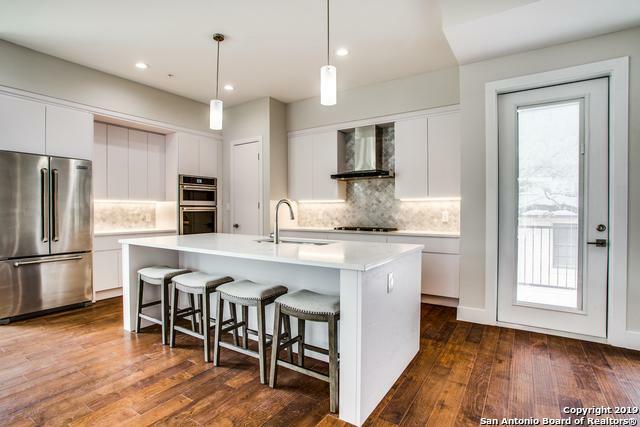 The kitchen has a large island for cooking & entertaining with quartz counter tops, a gas cook top, & Jenn Air appliances. These 3-4 bedroom homes have a study/bonus space and tons of storage! 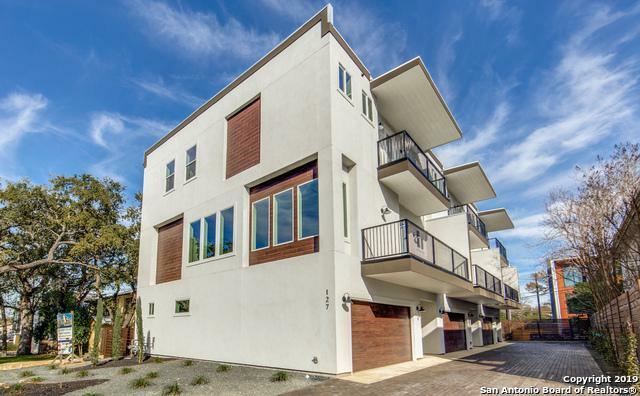 Listing provided courtesy of Codi Vives of Corie Properties.